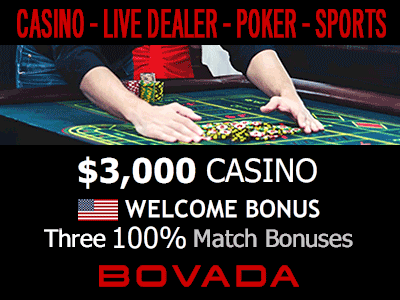 10 Game Tables - includes blackjack, craps, roulette. For reservations, phone (505) 367-4547. Big Rock Sports Bar & Grill - appetizers, fresh salads & entrees, beer, wine & cocktails. Hours: Opens daily at 11am. Sun-Thurs closes at 11pm; Fri-Sat closes at 1:30am. Food stops daily at 10pm. Opens daily at 11am. Sun-Thurs closes at 11pm; Fri-Sat closes at 1:30am. Food stops daily at 10pm. 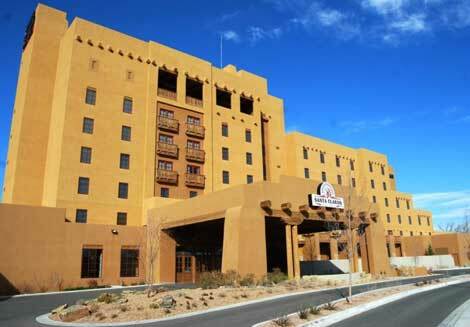 122 rooms including 19 suites, free high-speed Internet, 24-hour fitness center, 24-hour business center, and minutes from the Black Mesa Golf Club.